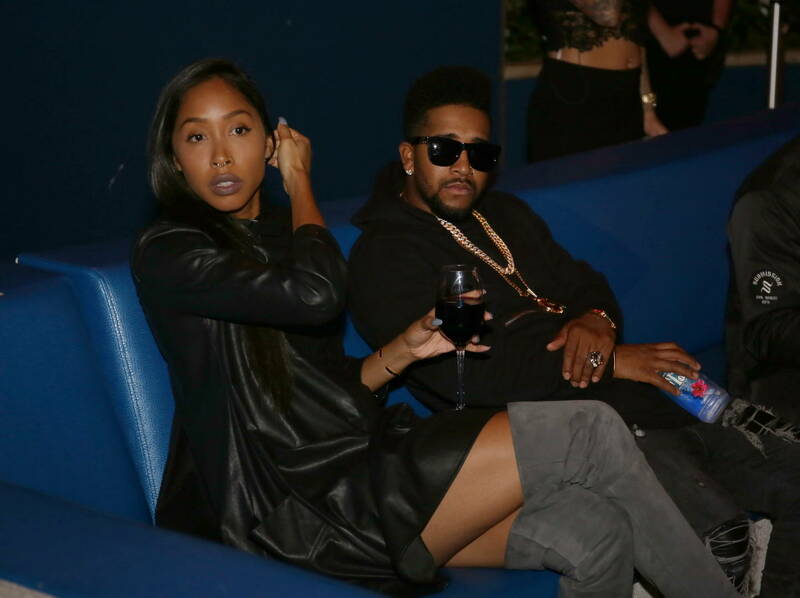 The couple formed by Omarion and Apryl Jones, the mother of his children, was upheld by their fans as a model for a healthy romantic relationship. Although they have since broken up in 2016, the details of their dynamic were kept mostly private but Jones is now "tired" of "protecting" him. The former Love & Hip Hop star revealed that their relationship was rocky, even while they filmed the reality television show that had fans hashtagging "relationship goals." "You don't ever know what's going on behind closed doors," she said. "It was a lot that was happening. I wasn't completely happy." She later added, "I've been quiet for way too long. The fool won't even talk to me. How am I supposed to deal with someone like that?" According to Jones, Omarion does not provide any financial support for their children whom he doesn't see quite often either. Apryl grew tired of haters calling her a golddigger and revealed that she has yet to take the father to court for child support. In fact, Omarion was the one who served papers on Mother's Day. “He is going to take his kids as he should,” Apryl vowed in her Instagram Live post. “Y’all going to see him more with them,” she said.